Christians celebrate Easter with fondness. 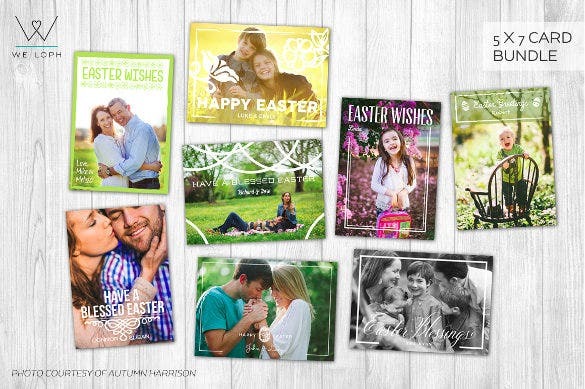 What better way than to make Easter card templates. 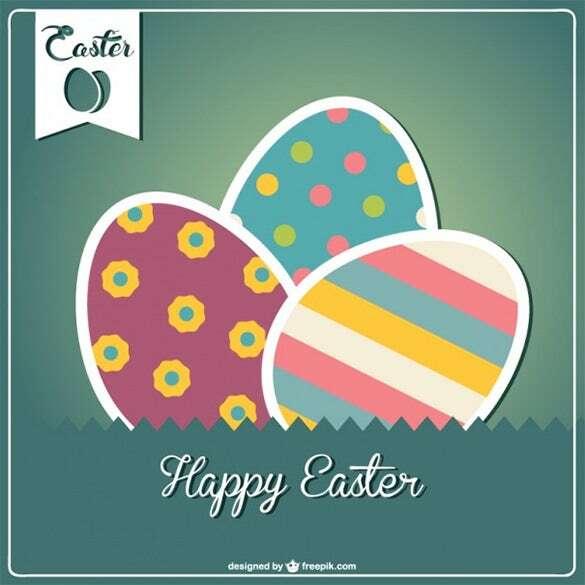 Students can send Easter greeting across to their teachers and in return teachers can make gift card template. 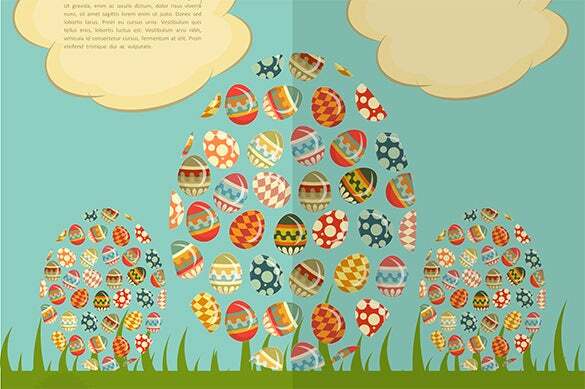 Easter cards in the shape of egg are designed with multiple decorations. 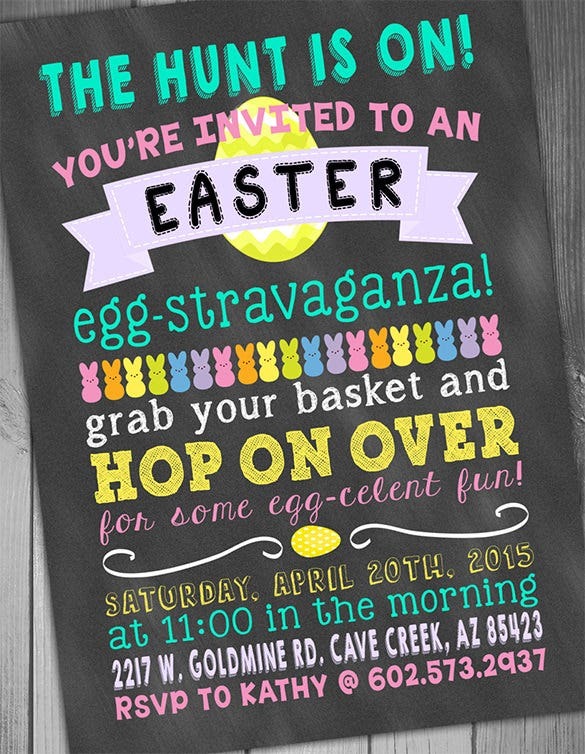 If you plan to organize a party for Easter and send the invitations across then templates are great fun. 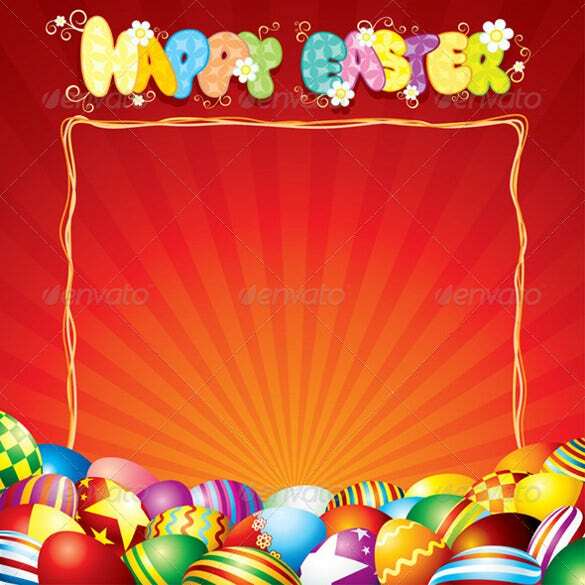 You can also visit Easter Background Template. These Card Template audience since you can always post it online and they can download it without any hassles as such. Schools also opt for Easter cards as they can invite all the students by sending it online. 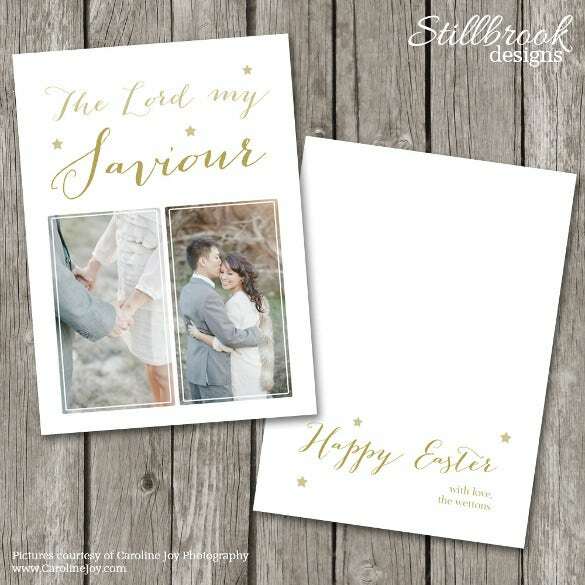 bbc.co.uk | This Easter cards to color which comes with PDF template is extremely easy to create and allows printing the file. 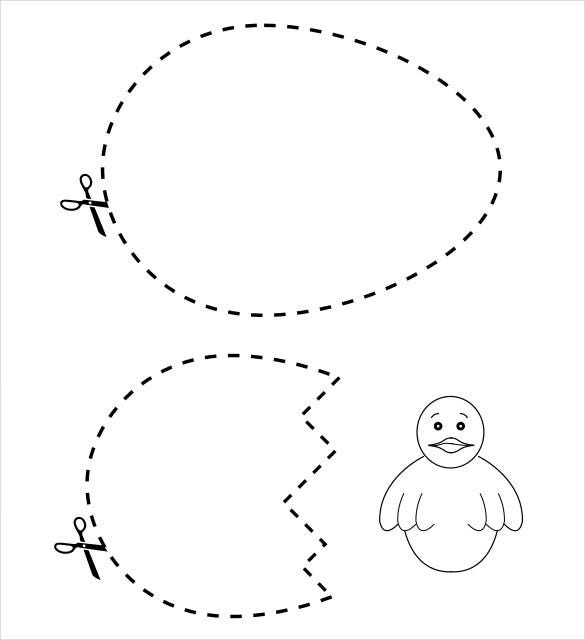 One can create the Easter Chic card by cutting the paper along the dotted lines. It is an awesome fun making template. 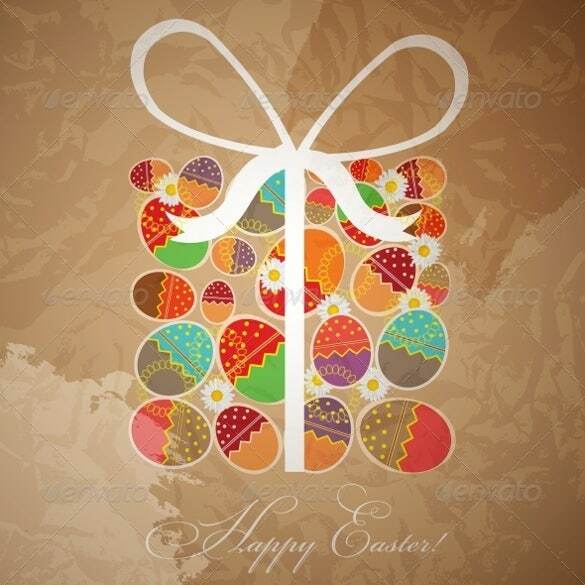 This happy Easter card comes with vector design and it displays egg made of colorful stripes. This card is created with perfection is extremely suitable for Easter celebrations. It comes with different patterns and layers and the template is completely editable. 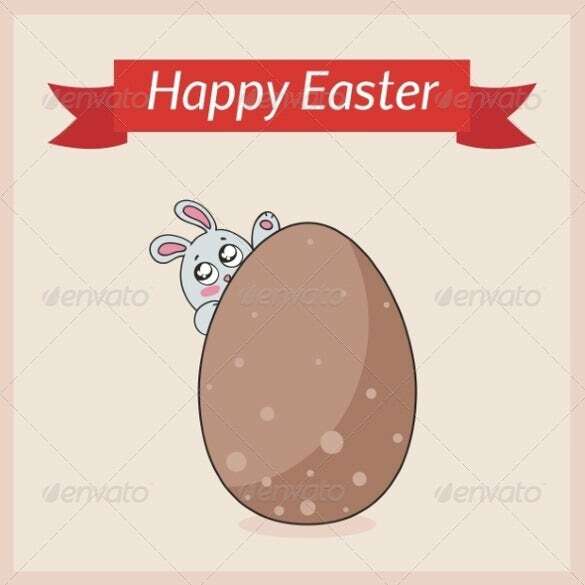 This cartoon egg Easter card template comes with Happy Easter title designed in red color ribbon. The egg in brown color is placed in the center of the card with a rabbit standing behind the egg. The template is designed perfectly to enjoy the occasion. This template comes with three PSD files and each file depicting a different pattern. It is a layered file and completely customizable including text and colors. 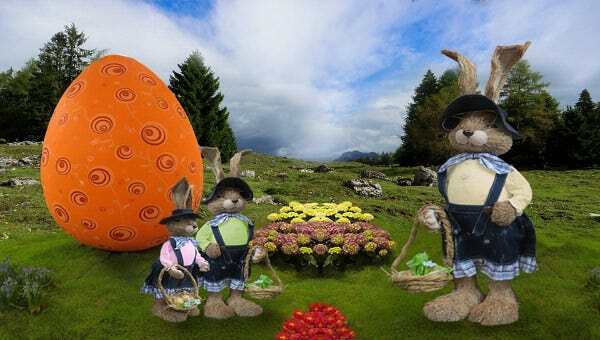 It is extremely suitable for Easter festival to send the greetings by editing the photo and text. 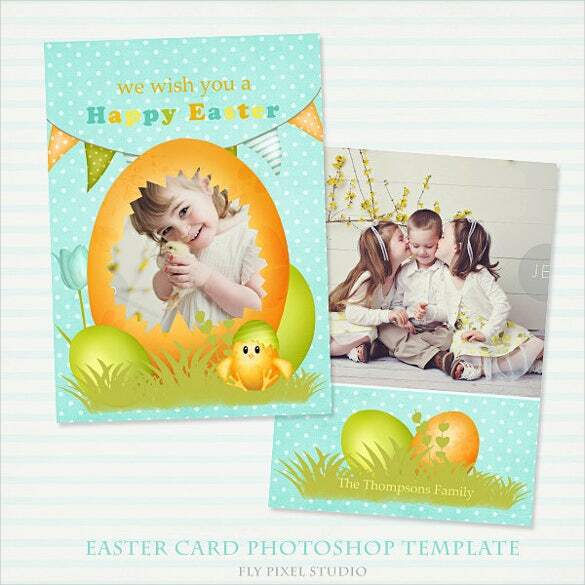 This beautiful template enables celebrating Easter with great enthusiasm. It comes with 5 x 7 inch size, the text and colors are customizable. It allows adding photos easily and uses free fonts. It comes with instruction file and 300 DPI resolutions. 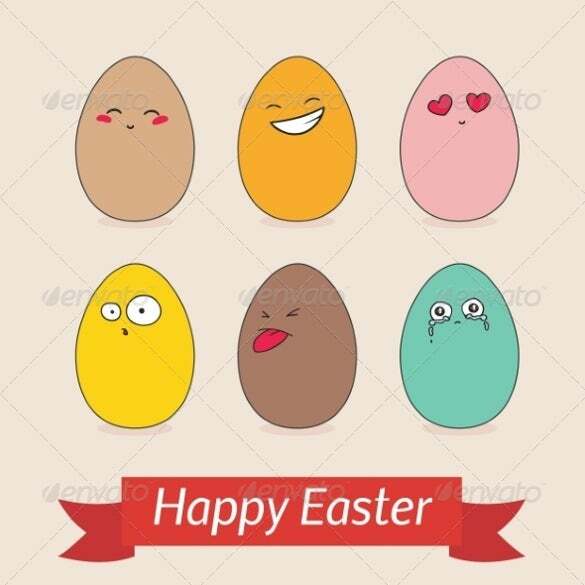 This happy Easter card template comes with varieties of egg shaped cartoon pictures made of different colors. Each egg shaped cartoon picture shows different emotions. The Happy Easter words are placed in bottom of the card embossed on red ribbon. 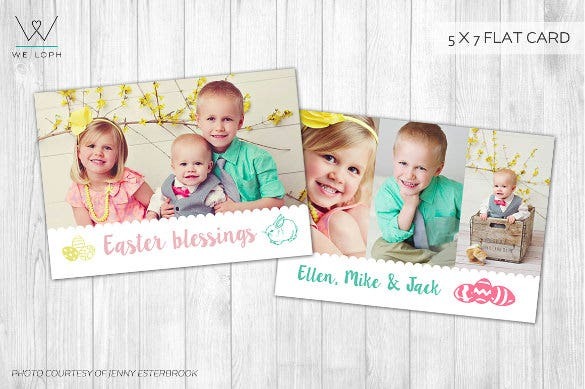 This completely customizable Easter card template comes with two PSD files of size 5 x 7 inch. It allows editing text and colors as well. It allows adding photos and sending the greeting cards for Easter festival. It uses free fonts and instruction guide is provided. 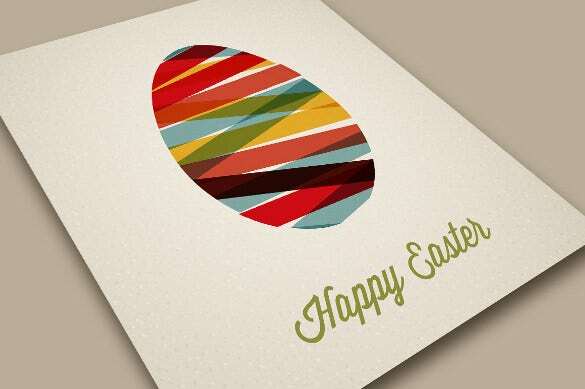 This Easter card template comes with easy gradients and vector design. It also comes with CMYK colors and vector graphics. 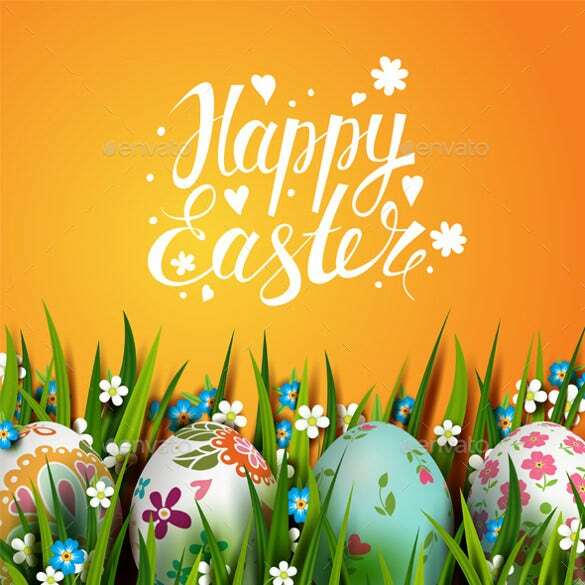 The Happy Easter Title is beautifully designed with plenty of color combinations in the top of the card and in the bottom of the card; various balloons with variety of colors are displayed. 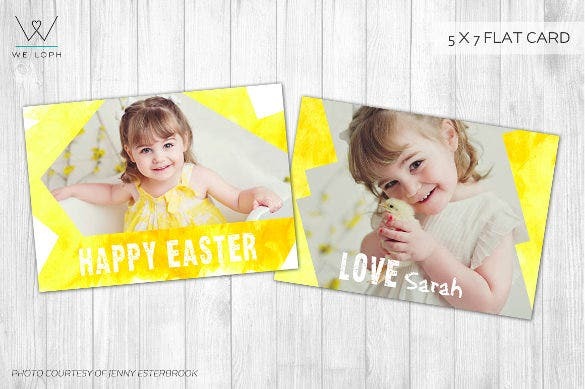 This Easter greeting card templates comes with eight PSD files of size 5 x 7 inches. It is completely customizable and layered file. It comes with instruction guide and uses free fonts. They are ideal to send greetings on the occasion of Easter. 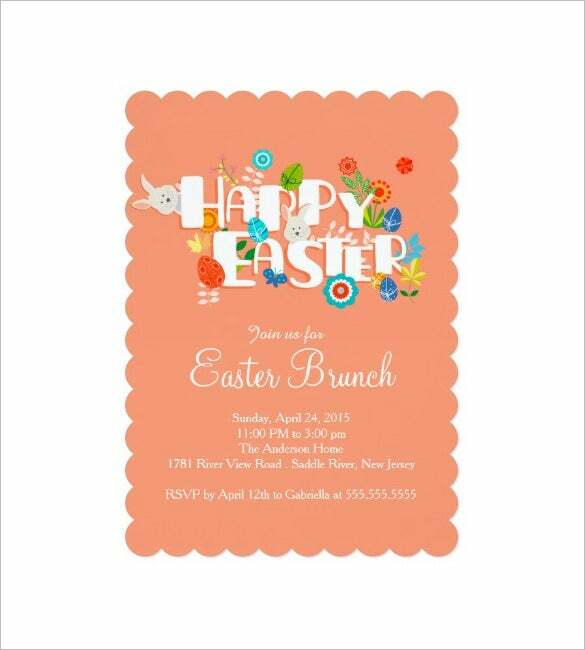 This elegant Easter card template comes with layered PSD file of size 5 x 7 inches. The colors and text can be easily customized. It comes with free font download links and instruction file. It comes with 300 DPI resolutions. 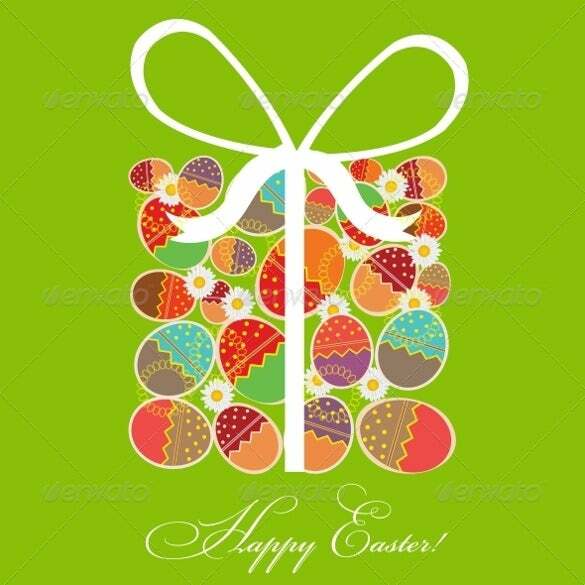 This gift box Easter card template comes with vector design and pattern. It provides various objects useful for shadow drawing, background and glare. It provides colorful display of balloons and is a perfect greeting card for the special occasion like Easter. 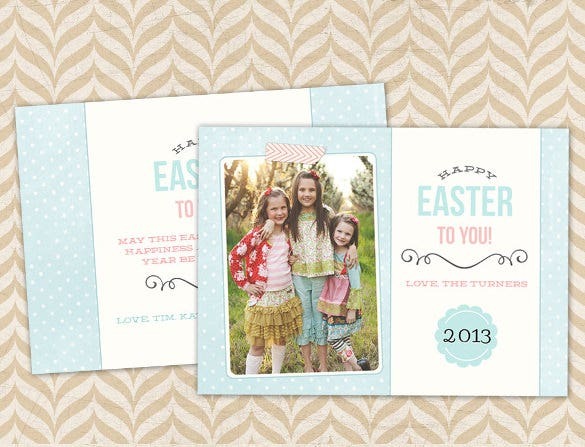 This Easter cards to print template comes with layered PSD files. It allows customizing colors and text to print it with ease. It uses free fonts and instruction document is provided. It comes with 5 x 7 size and 300 DPI resolutions. This bright Easter eggs card template comes with combination of Easter eggs and floral design. 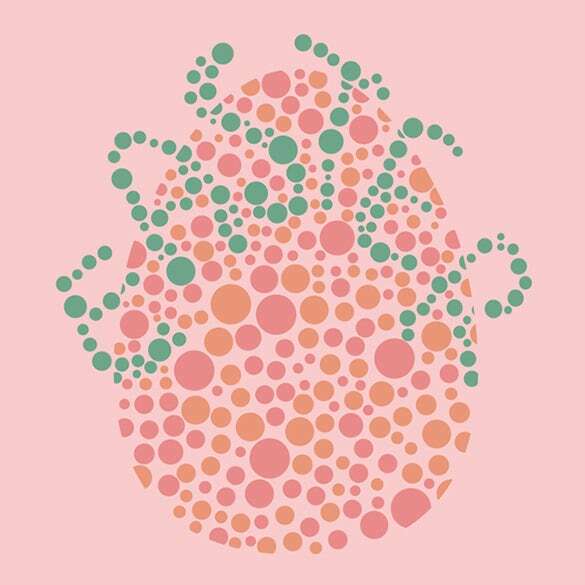 It is highly attractive and colorful. 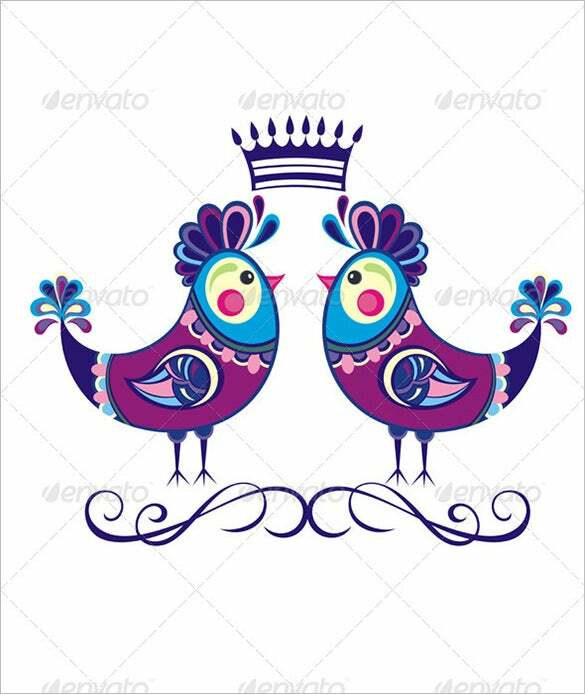 It provides vector background and letters are displayed with handwritten inscription. It is a marvelous Easter card to celebrate the occasion. 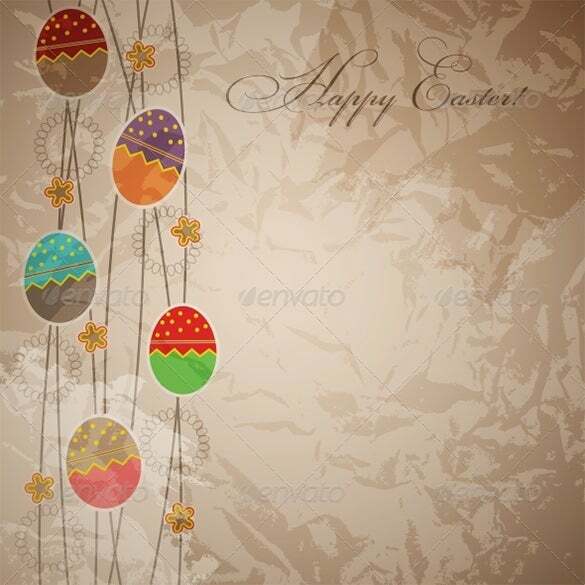 This is a seasonal holiday Easter card comes with simple design yet provides great attraction. 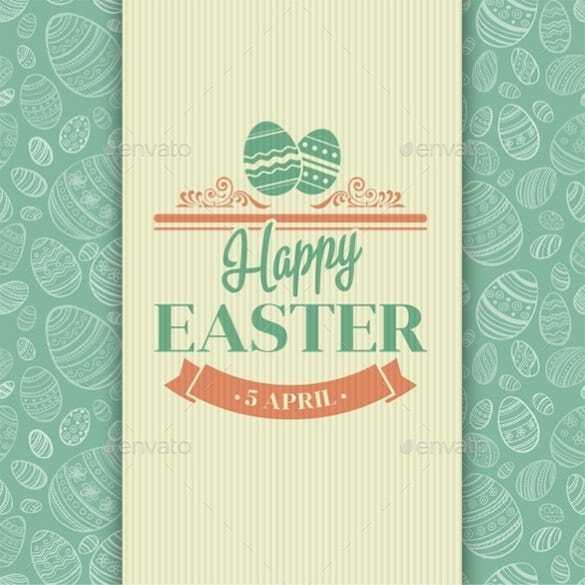 The background pattern is designed with great creativity and it is a perfect greeting card for the big Easter occasion. It is an editable PSD file. 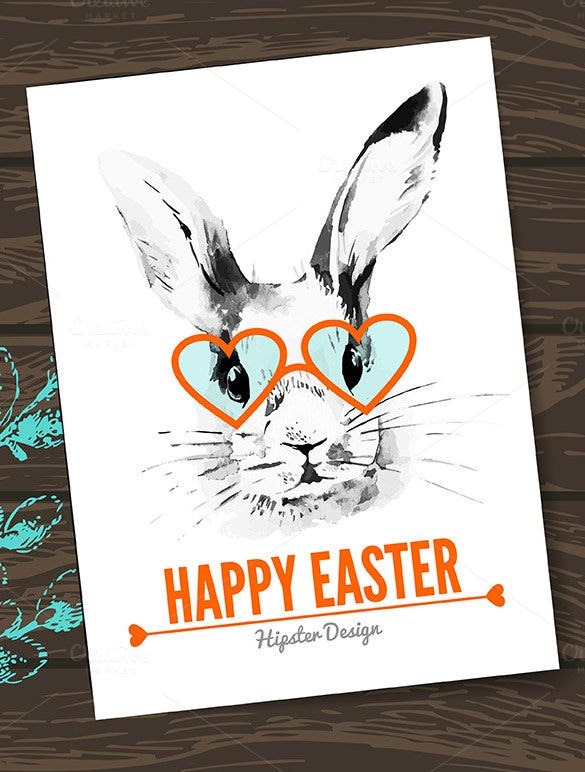 This is an attractive Easter card which comes with vector design created with watercolors. It comes with high resolution picture and provides tremendous innovation and awesome pattern. 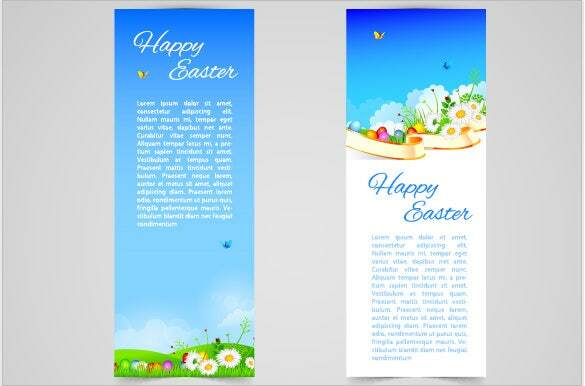 It is fully editable file and highly ideal for sending greeting cards during Easter festival. 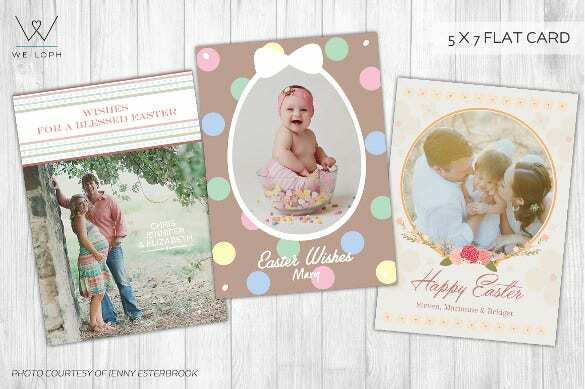 These Easter card template comes with a lot of varieties like Easter bunny card template and pop up Easter card templates. They provide completely editable PSD vector illustration files. 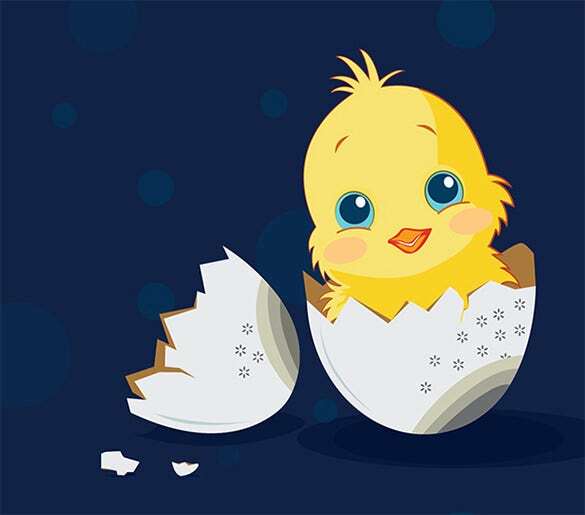 They allow adding photos to the template and one can send them as greetings on the occasion of Easter festival. 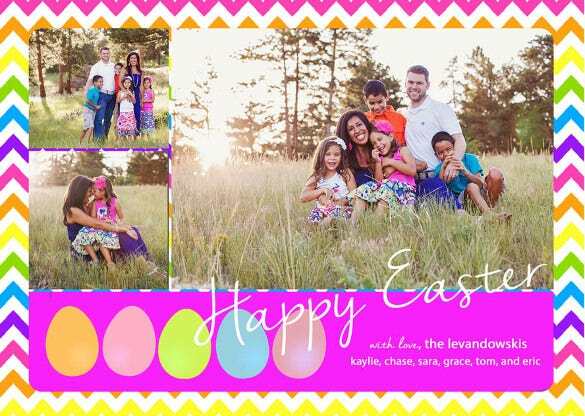 One can find more varieties of these templates by searching Google with free printable Easter cards religious, Easter cards to make ideas or make your own Easter cards for kids.